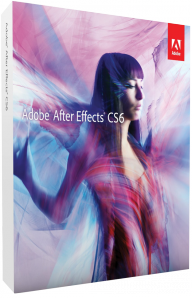 Adobe After Effects CS6 sets the standard for animation and compositing. Global Performance Cache boosts up the performance on 64-bit systems and makes work for you flawless and comfortable. Develop innovative projects with amazing tools for 3D-based camera control, extrusion of text and templates, photo-realistic color matching, roto scoping and stabilizing. Create impressive content by combining and animating moving and static pictures,images, text and sound as much as you like on 2D or 3D basis. Edit your content on any solution quickly and efficiently – even with 32-bit color depth per channel in HD, 2K or 4K projects. You will also profit from high performance RAM previews. The smart disk caching leaves more room and time for creativity. Take benefit from a smooth workflow with support for importing images with all their layers from Adobe Photoshop. You can also import images from Adobe Illustrator without any loss of quality. 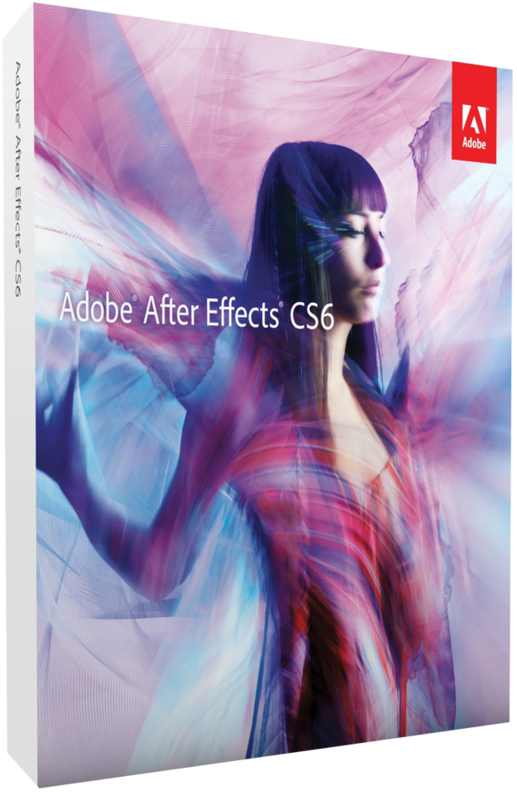 Work with static and moving pictures and hundreds of effects such as distortion stabilizing and a lot more. Combine them exactly the way you want. Text elements or vector graphics can be extruded and converted to innovative animations. Textelemente oder Vektorgrafiken lassen sich in 3D extrudieren und in innovative Animationen umwandeln. With the Adobe Roto brush you can separate moving foreground objects from the background. For complex keying effects you can use Keylight – the awarded keying solution from The Foundry for blue and green screens (included).